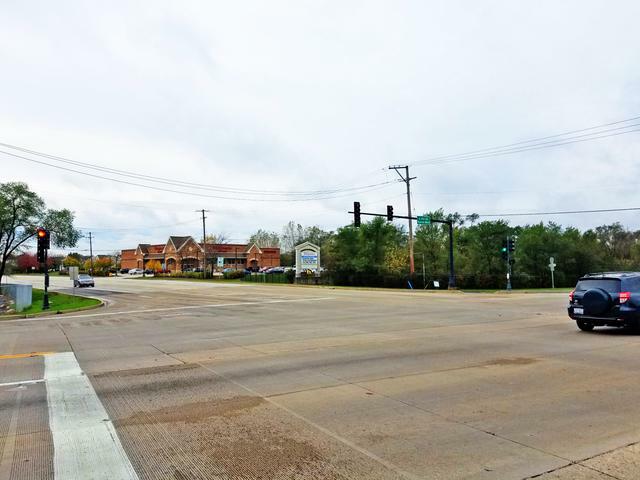 Grayslake 2.05 acre commercial (almost) corner site on Rt 83 and Washington Street. The hard corner is open space and won't be built on so this site has full corner exposure. Zoned General Business and SCB with many potential uses. Washington and Rt. 83 are major east/west and north/south corridors though Lake County. Rt. 83 traffic count is 14,100 and Washington is 22,400! 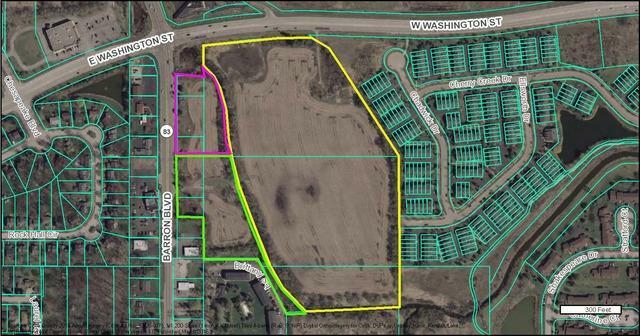 Village of Grayslake motivated to see this site developed and may offer incentives. Owner may consider a joint venture. 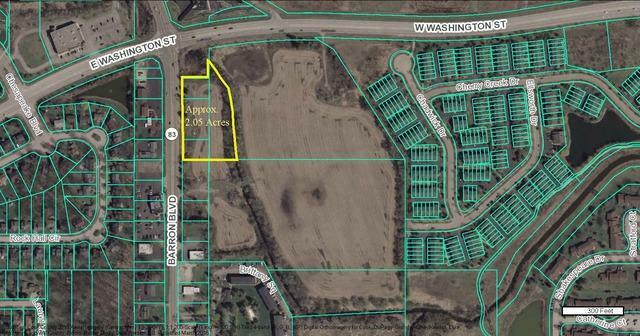 Additional adjoining land available. 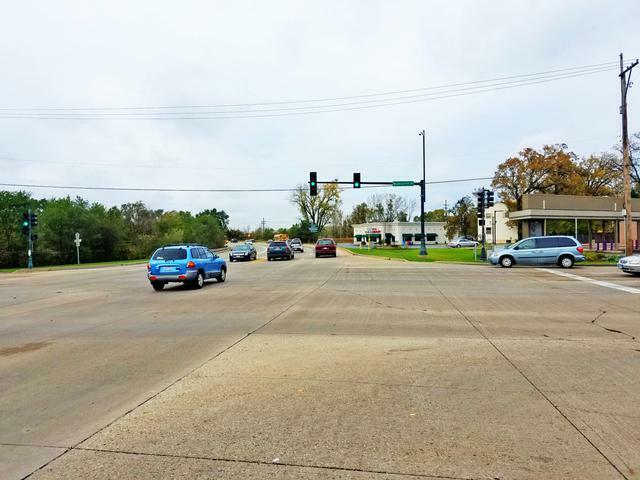 See MLS#09965017. Could be professional office, retail, restaurant, convenience store with fuel, Etc... Lots of possibilities. Note low taxes! !Walk at own risk. Use due diligence. Note: some parcels split differently from tax plat. See aerial.